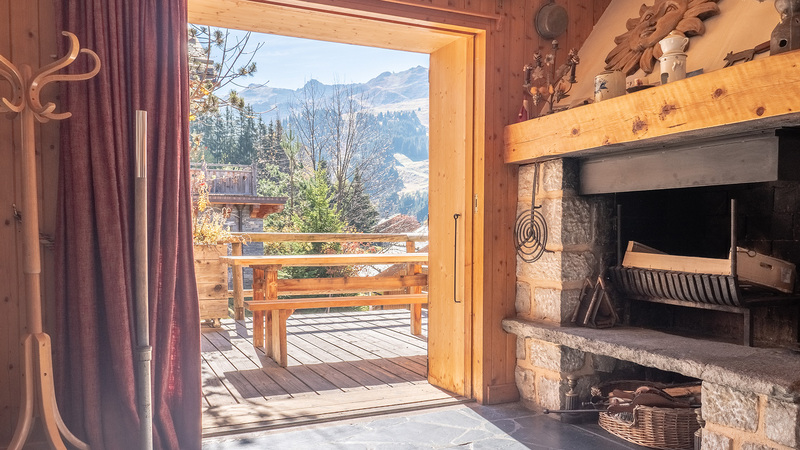 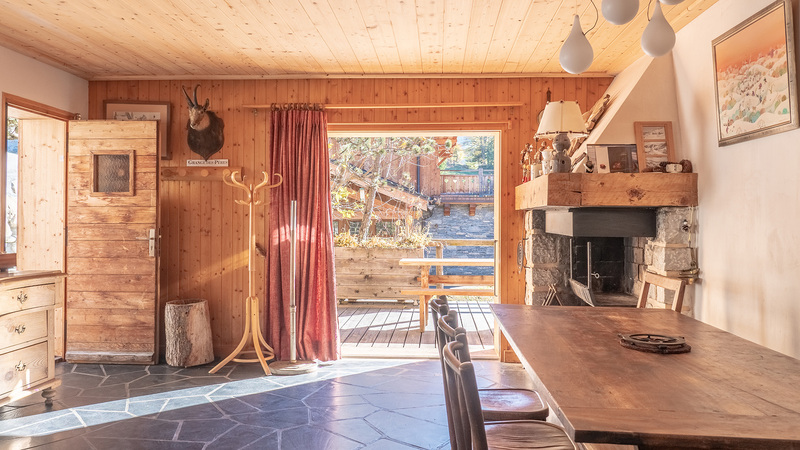 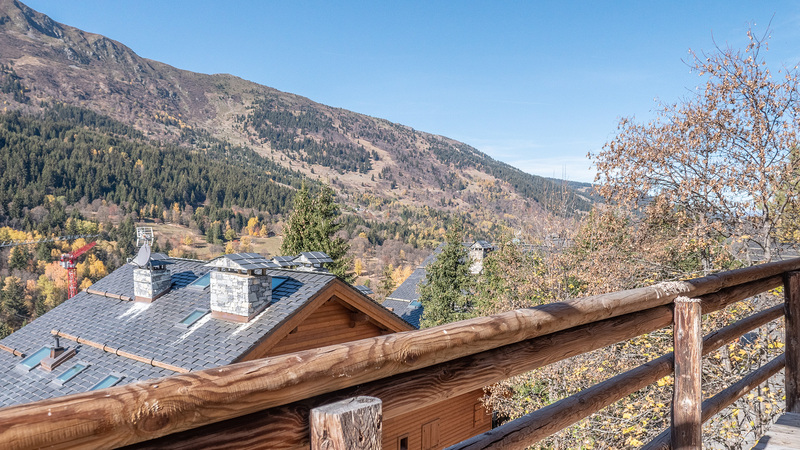 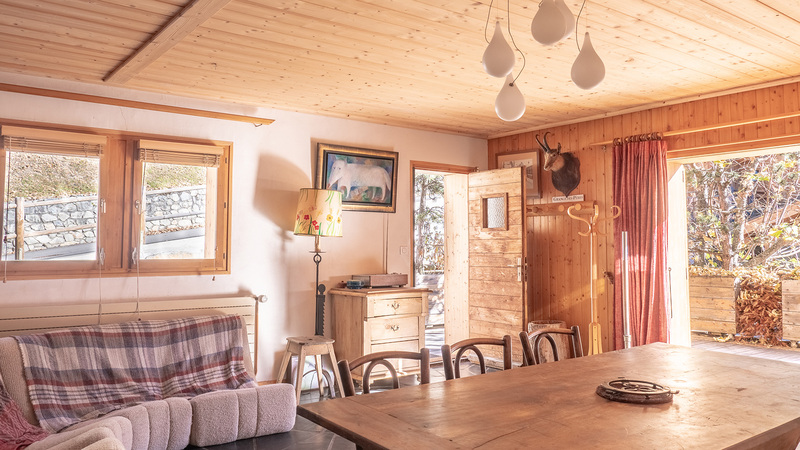 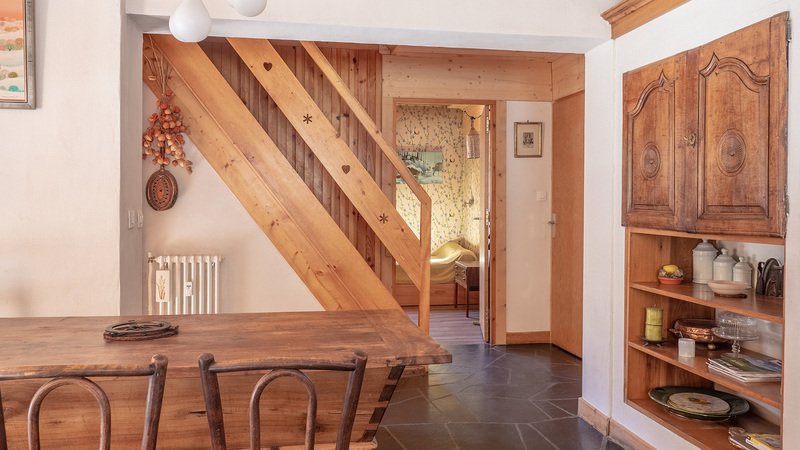 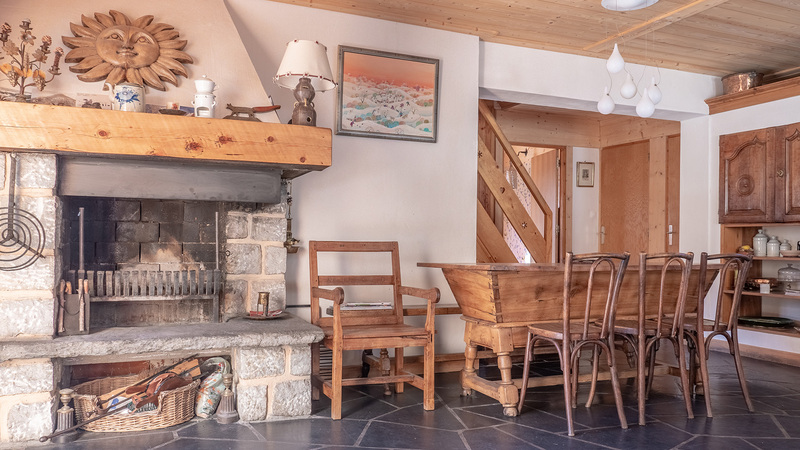 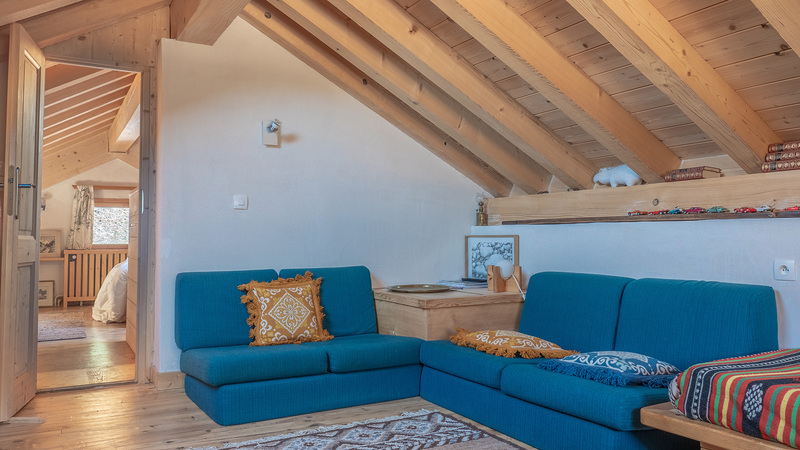 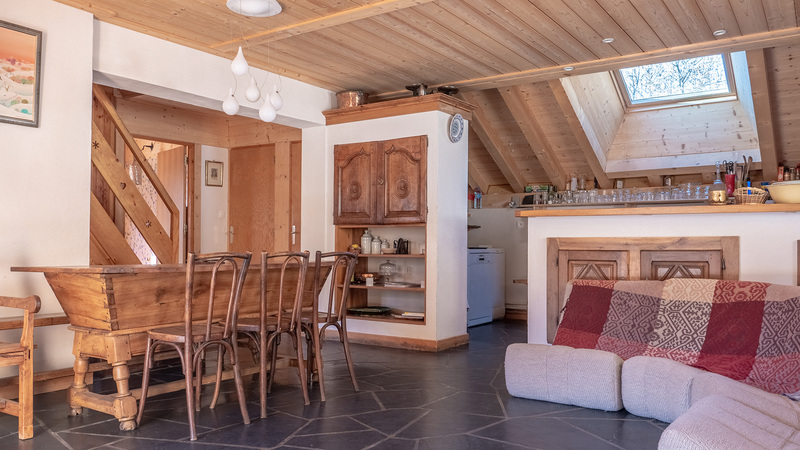 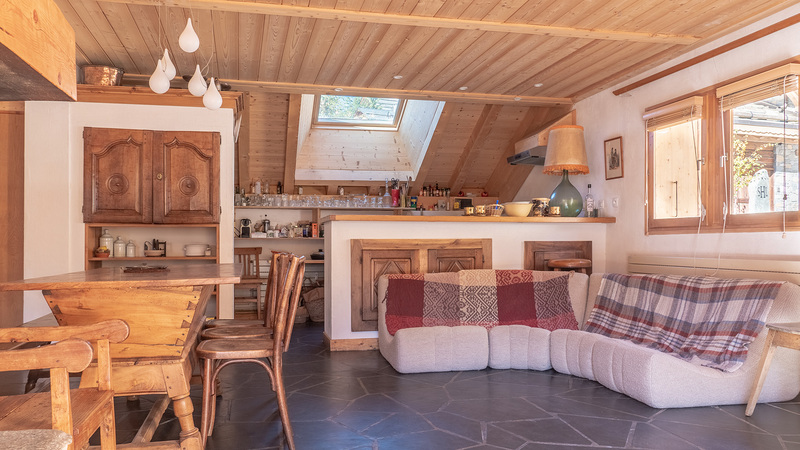 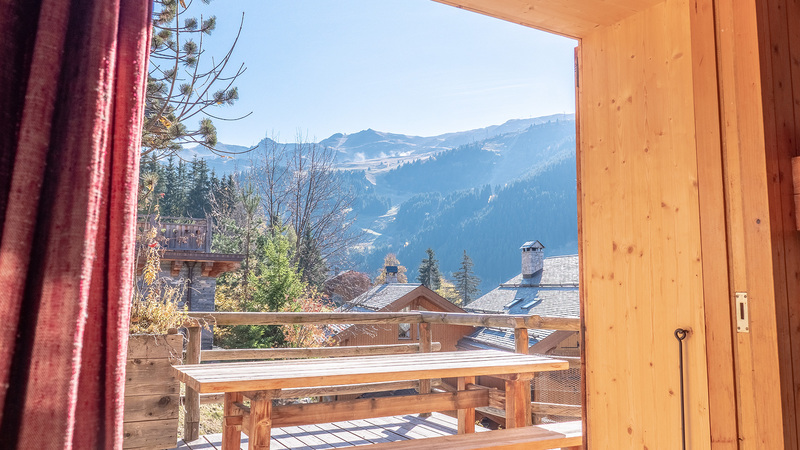 A rare opportunity in the highly sought after resort of Meribel, Les Colleys is a spacious duplex apartment situated in a great position. 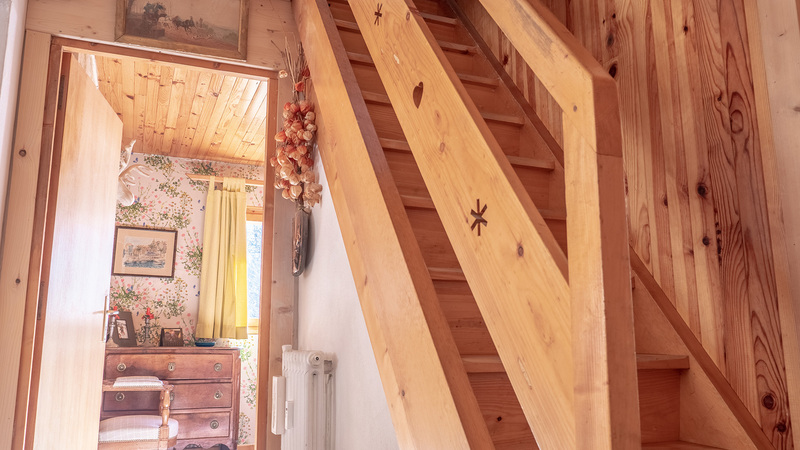 The residence is slightly dated, and would benefit from some renovations/updates. 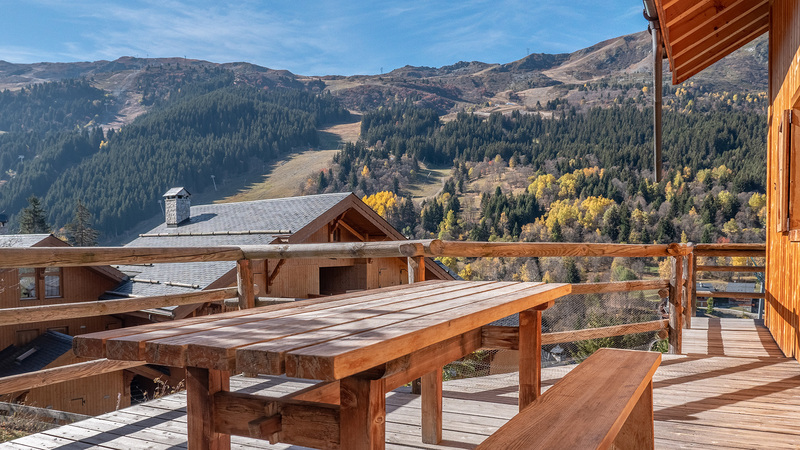 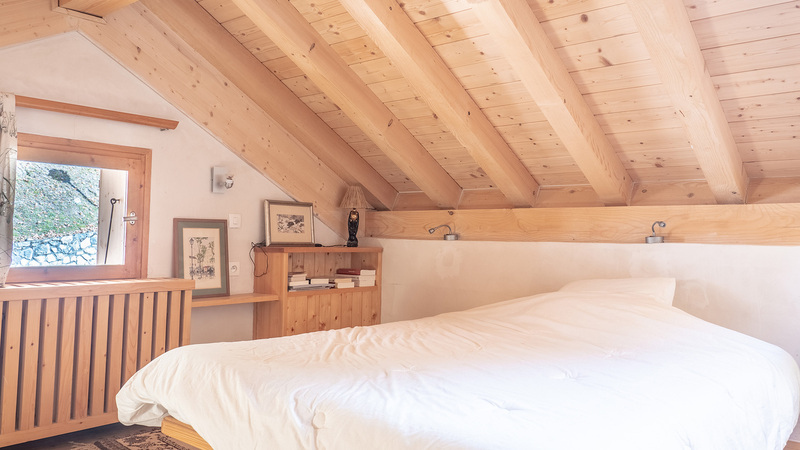 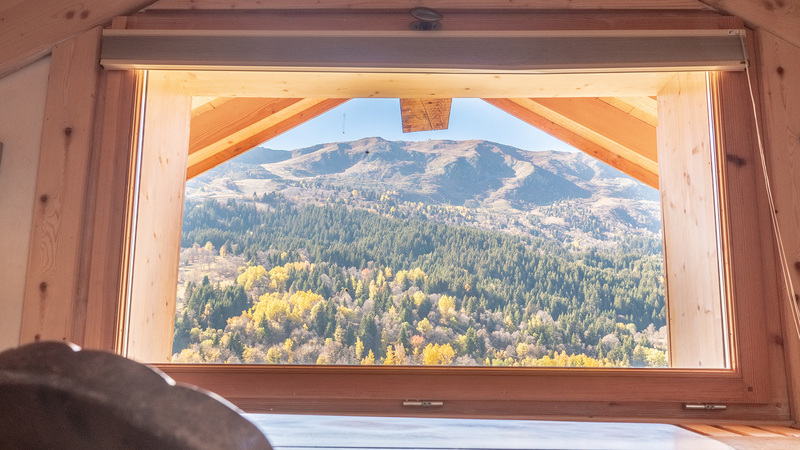 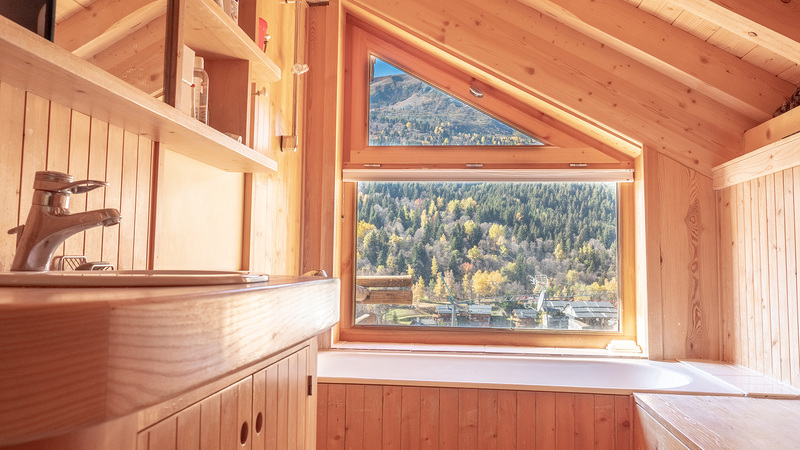 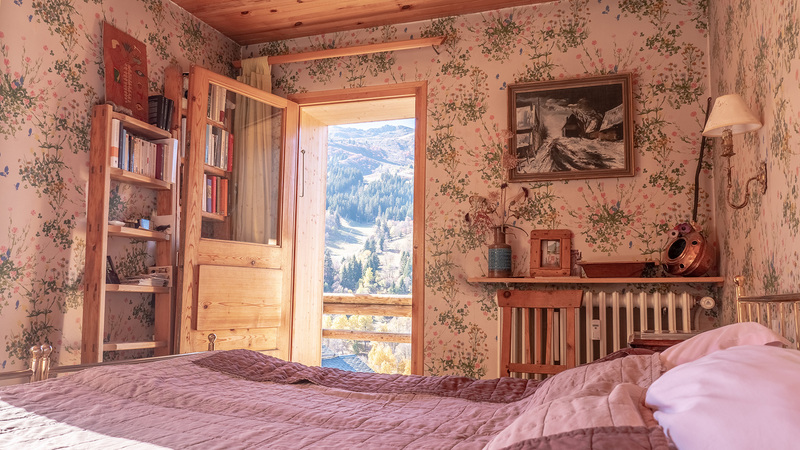 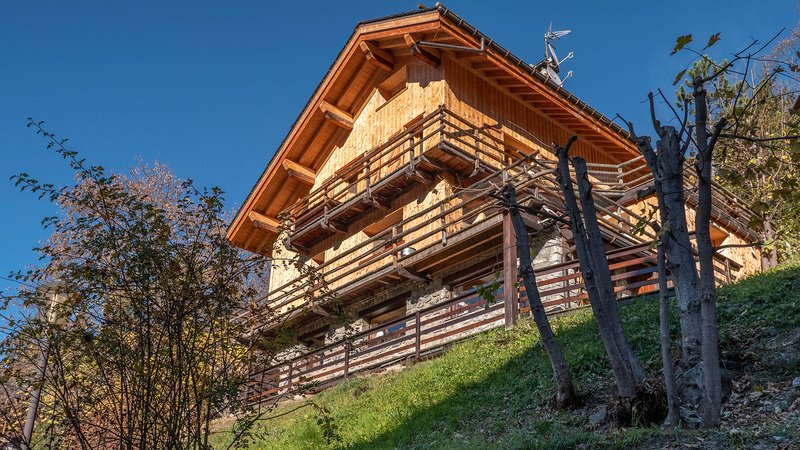 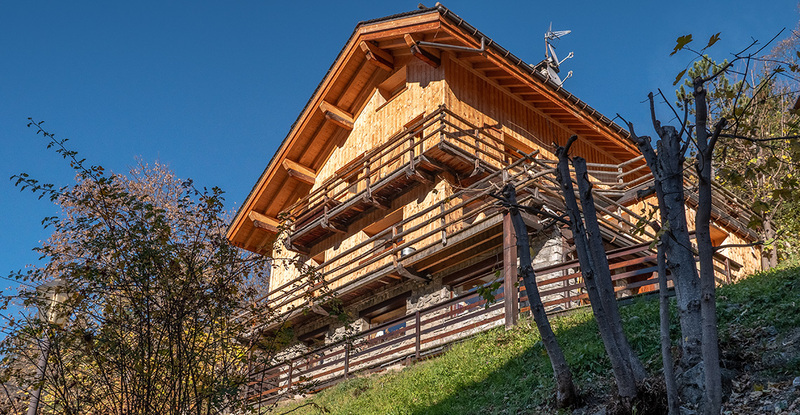 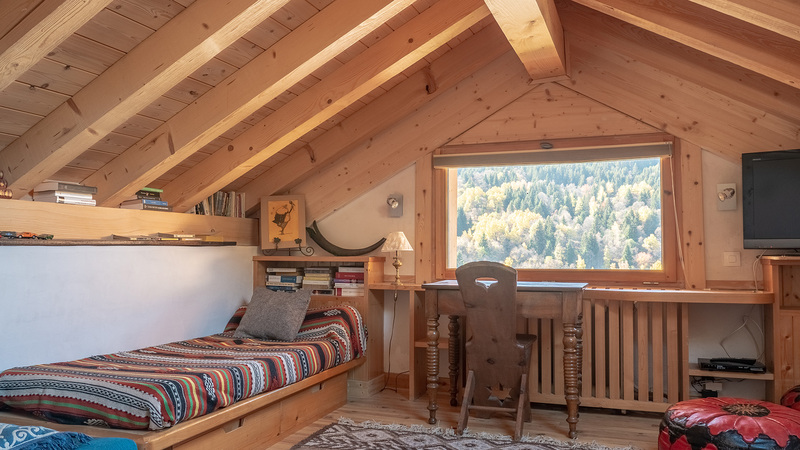 However the location is hard to beat, with the ski slopes just 200m away and you can reach the centre of the resort in just five minutes on foot. 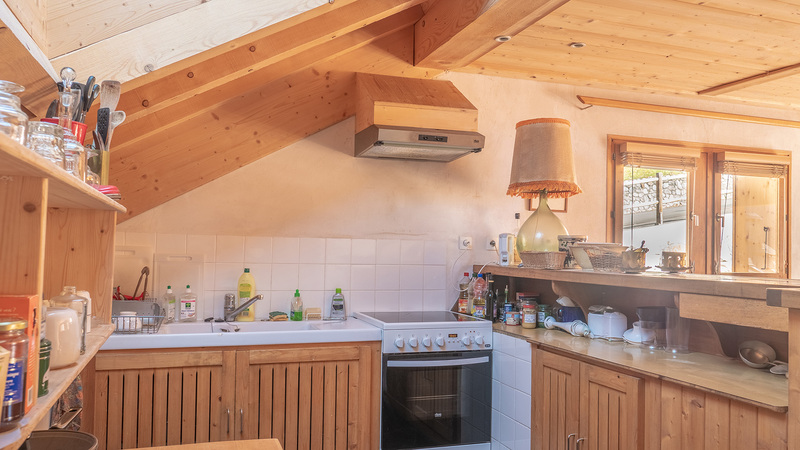 Inside, Colleys has four bedrooms, an open living/kitchen/dining area and access to a large, south facing terrace with fantastic mountain views.